In what must be considered among the most egregious acts of discrimination against Israel by leftist intellectuals, author Alice Walker is not allowing her Pulitzer Prize-winning novel The Color Purple to be translated into Hebrew because of her opposition to the Jewish state. The book, which was made into a popular 1985 movie directed by Steven Spielberg, is a story about racism and misogyny in the American south. 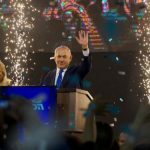 The Jewish Telegraphic Agency reports that in a letter posted on a site supporting the boycott of Israel, Walker said she was refusing to allow the translation in order to boost support for the movement to boycott, divest and sanction (BDS) the Jewish state because of its alleged mistreatment of Palestinians. But in saying she doesn’t even wish her work to appear in Hebrew, Walker is making a broader statement than a mere critique of Israeli policies. This sort of a boycott is an attempt to treat Jews and Hebrew, which is the national language of the Jewish people, as beyond the pale. In doing so, Walker has illustrated how hatred for Israel can erase the line between political opinion and outright anti-Semitism. As JTA points out, Walker’s jihad against the language of Israel is mere symbolism. A Hebrew version of her book appears to already have been published in the 1980s. But however futile her efforts to prevent Hebrew readers from reading her prose, the decision to expand the boycott of Israel from products and investment in companies to actually seeking to isolate a language shows just how deep-seated the hatred of the country has become. In Walker’s world, Israelis are not just the bad guys in a fictional morality play in which the Palestinians are victims, but the very language they speak — the language of the Bible and the foundation of Western religion, values and morality — is to be treated as unworthy of being spoken or read. Walker’s past diatribes against Israeli policy and her support for the Hamas terrorists in Gaza are ill-informed and rooted in ideological bias. 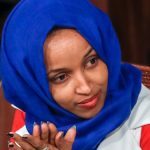 Her belief that Israel’s measures of self-defense against Palestinian terror are not merely wrong but worse than American racism or South African apartheid is a calumny based on lies that can be refuted. But to discriminate against the language of the Jewish people in this manner is pure anti-Semitism. It is possible to criticize Israel without being an anti-Semite. But Walker has crossed the line from an already indefensible economic war against the Jewish state to a cultural war against Jewish identity. Such boycotts will not convince Israelis to give up their country or their right to defend themselves against the ongoing efforts of Palestinians to destroy it. 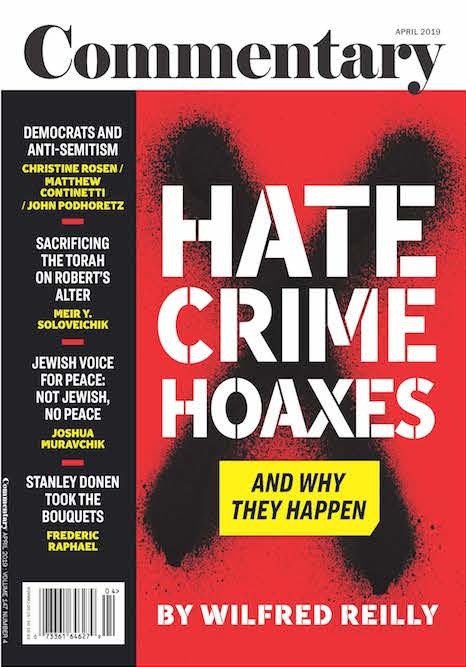 But they do serve as a warning that Walker and others who support her efforts have already crossed the line between the demonization of Israel and open expressions of Jew-hatred. Rather than Israel being isolated, it is Walker who must now be treated by decent people everywhere as being as radioactive as anyone who supports racist incitement against African-Americans.